I had worked a bit with blockchain related projects. I wanted to create something unique. There were talks before about creating a cryptocurrency for Montreal. But no one got around to doing it, so I did. Issuing a cryptocurrency has many conveniences for a modern city or country. 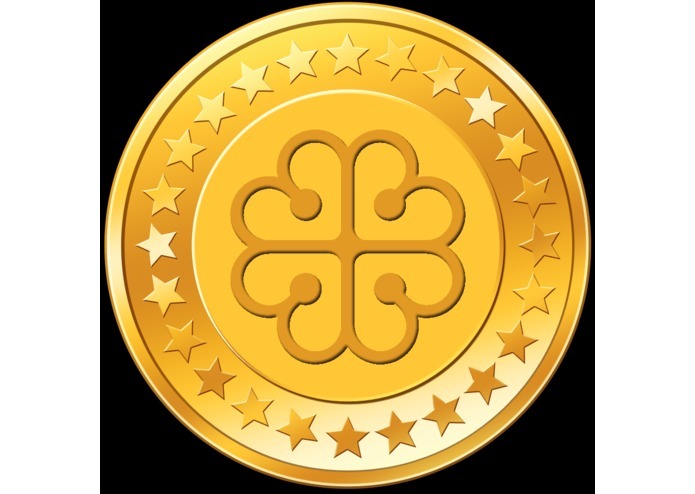 This token is compliant with all cryptocurrency standards and it can be exchanged for goods and services in Montreal. Ultimately this coins is worth as much as people who believe in it. If we were to have some officials from Montreal's administration to introduce it for services like BIXI bikes, STM tickets, Museum tickets, this could become a big technology. I have added additional features, like checking wallet balance with a sms message. Creating a wallet on the website. etc. The currency itself is a smart contract that runs on the ethereum virtual machine. It was written in solidity and then transpiled to machine code. Uploading the code cost me real money, because you need to have the contract read by ethereum miners. Having Montreal officials approve it, and introduce it as a reward for goods and services.